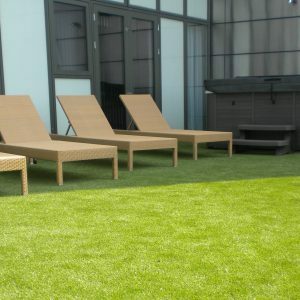 Low maintenance artificial grass makes life easier for everyone. Kids can play without causing damage to themselves or the turf! 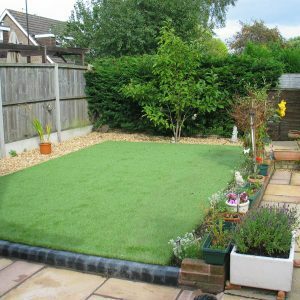 Mums and dads can relax and sell that mower. No more mowing. No more weeding. No more dandelions. 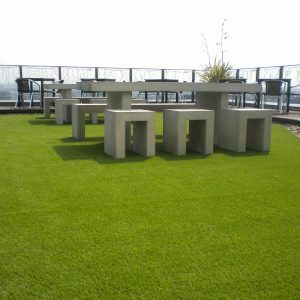 Our artificial grass is easy to install and comes with a Ten-Year Guarantee. Available in four fabulous colours and textures for a realistic and carefree finish in any installation. And, all with our Best Price Guarantee. 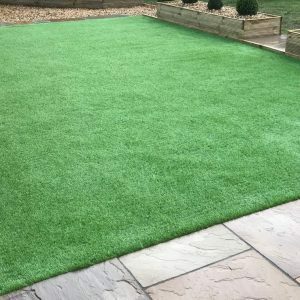 We also stock everything you’ll need for simple and perfect installation including adhesive, jointing tape, fixing pins and weed membrane.